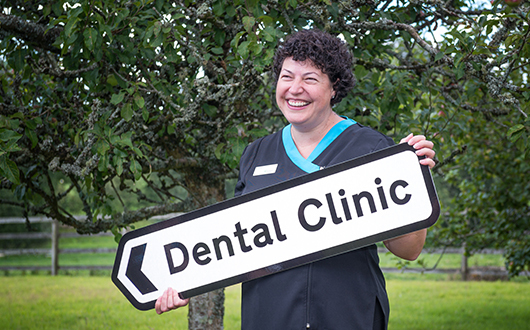 At St Mellion Dental Clinic we provide high quality dental care in a friendly and professional environment. 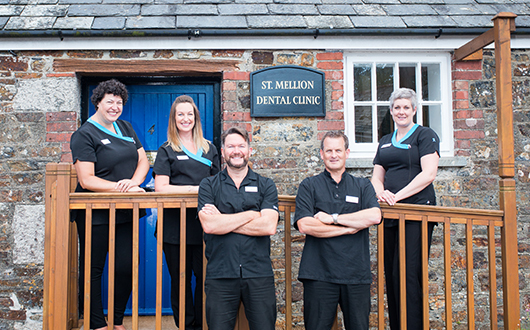 Established at St Mellion in 2000, after ten years in Callington, the clinic is a warm, welcoming place focused on delivering first class dentistry for all the family. We use state-of-the-art technology like instant digital X-rays to make your experience as efficient and comfortable as possible. Children are cared for under our NHS contract but benefit hugely from the skill, care and technology available in a ‘private’ practice. 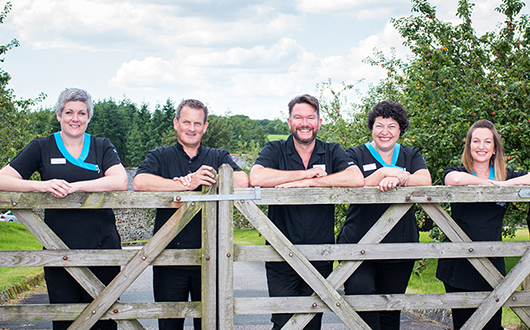 We are based in a converted barn within the Tamar Valley Area of Outstanding Natural Beauty, we are surrounded by fields but just ten minutes from the Tamar Bridge and yards from the main A388 trunk road. The barn is part of the Duchy of Cornwall’s Briston Orchard Business Units, with plenty of free parking immediately outside the front door. Our ground floor premises have disabled access.